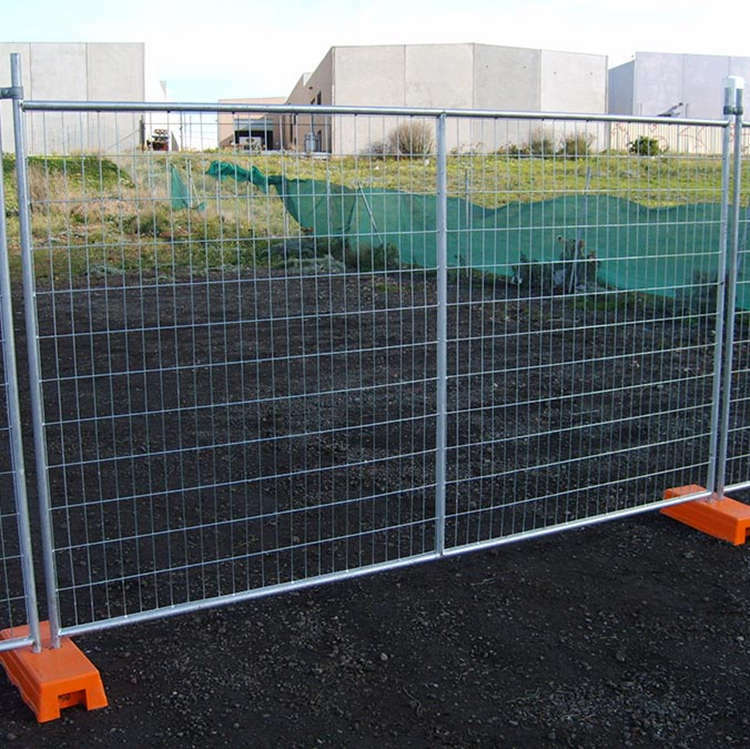 Temporary Fence, for its easily installing, high perceptivety and no destrustion to the around environment features, is widely used in sports, agricultural and industy field. And its main market is Australia, New Zealand, European countries and Asia countries. Temporary fence feet is environmentally friendly, blow moulded. It is convennient to be used directly on the ground, protable. 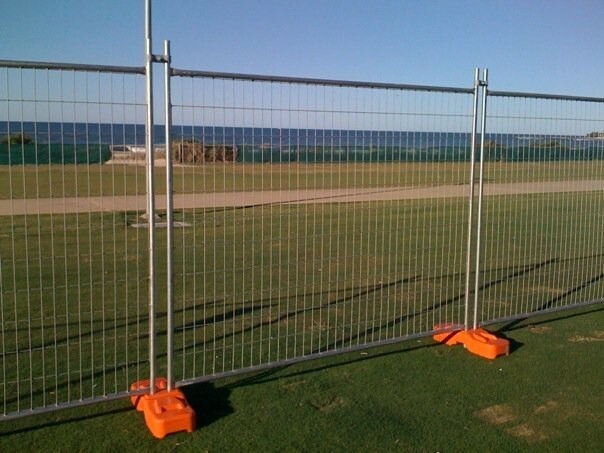 Features: The Temporary Fencing Plastic Feet are made of a Flexible & Durable co-polymer polypropylene. Property: It is original design, durable, stack by stack, moved easily with handle at both ends. Usage: It is convennient to be used directly on the ground, portable, and can be filled water, sand when use. The Temp Fencing Plastic Feet is environmentally friendly, blow moulded, one piece construction, good for utdoor use with UV5 for sun/weather protection and perfect anti fall. The Temporary Fencing Plastic Feet can be loaded together with our fence panel for shipping, cost effective. The Temporary Fencing Plastic Feet is filled with clamping jig, stable dimensions. Looking for ideal Blow Moulding Plastic Temporary Fence Base Manufacturer & supplier ? We have a wide selection at great prices to help you get creative. All the UV5 For Sun Protection Plastic Base are quality guaranteed. 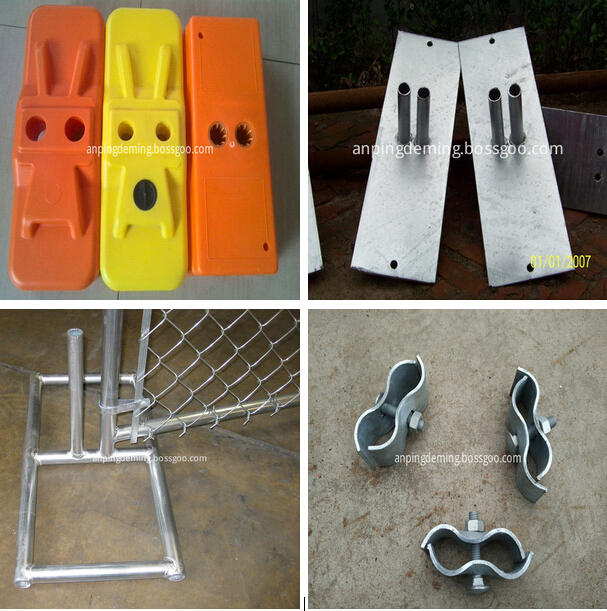 We are China Origin Factory of Temporary Fence Holder. If you have any question, please feel free to contact us.